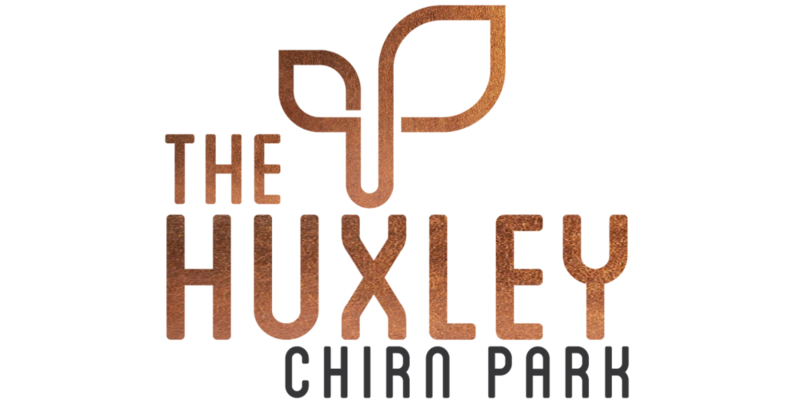 In a neighbourhood that treasures its past and welcomes innovation, THE HUXLEY is a collection of eight individual apartments focused on bringing an unparalleled level of craft and quality to modern living in Chirn Park village. 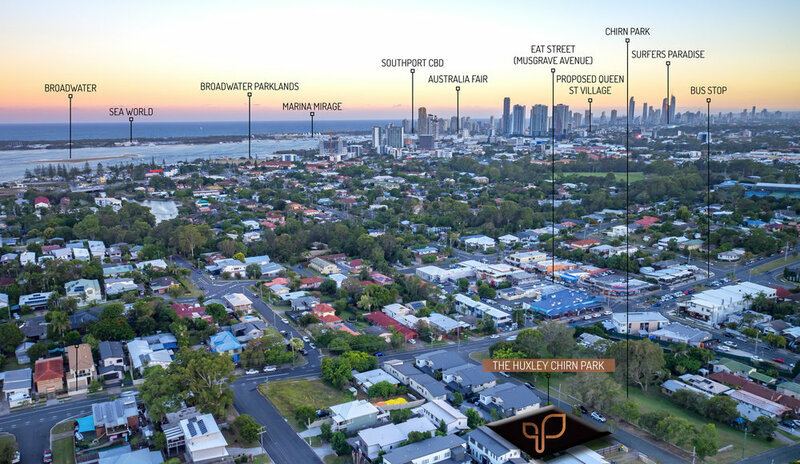 With expansive views across the Gold Coast skyline, THE HUXLEY relishes in its central location of the Broadwater suburb, Labrador. 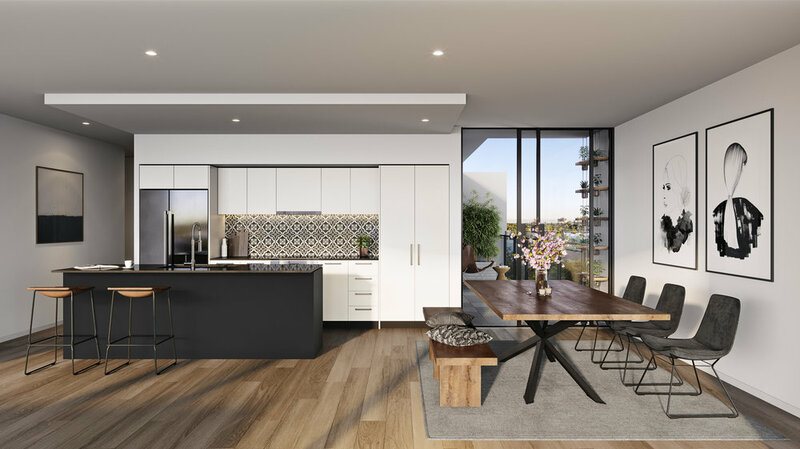 Overlooking a park and less than 100m to the bustling café and restaurant scene along Musgrave Avenue, Chirn Park is undergoing a cosmopolitan transformation into a hip and energetic postcode. 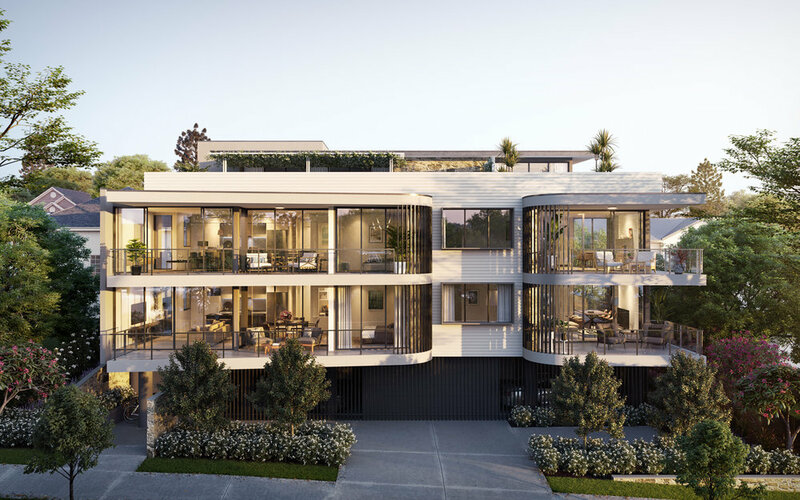 Developed by local company Liquid Silver Developments and distinctively designed by one of the Gold Coast’s leading Architectural firms, BDA Architecture, THE HUXLEY is a carefully considered design, presenting a sculptural and elegant landmark residence in the heart of Chirn Park Village. 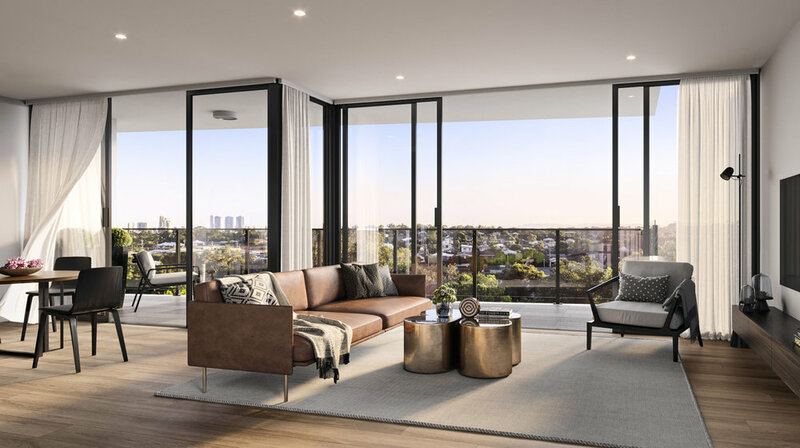 THE HUXLEY apartments welcome a new era for urban luxury living. A bespoke development with only eight apartments available. 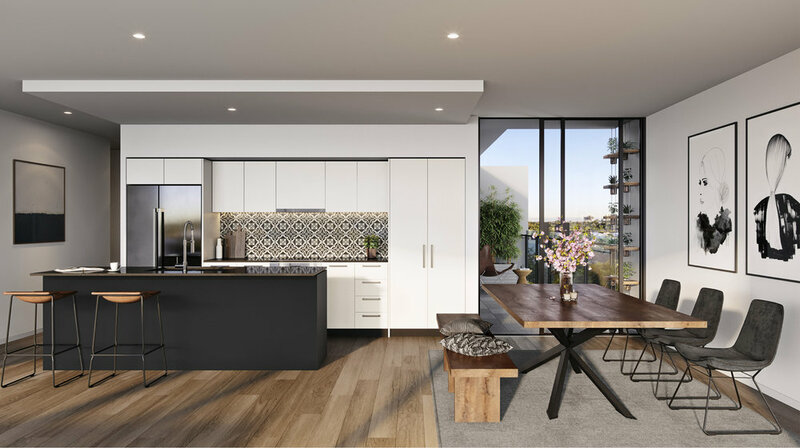 Crafted with the resident in mind, the open plan kitchen and living areas feature floor to ceiling glass doors effortlessly linking the indoors to the outdoor entertaining areas. An elevated position ensures natural light, soothing breezes and skyline views. Owners suites, guest bedrooms and bathrooms offer spacious relaxed living. Natural Connection... Stunning light-filled interiors that radiate sophistication and elegance. 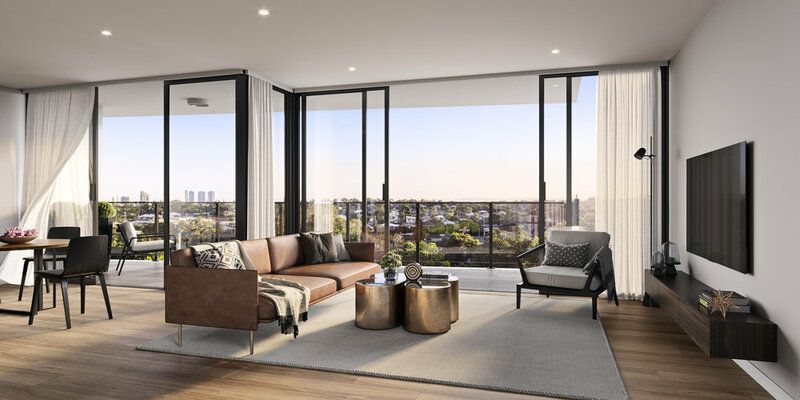 Floor to ceiling windows naturally illuminate the generous living areas whilst seamlessly connecting with the outdoor entertainment areas. 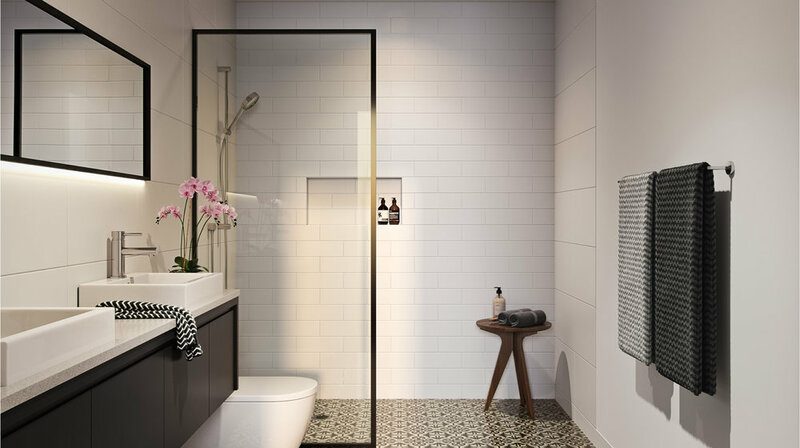 Enduring Aesthetic... A unity of warm wood, bold greys and modish textures in the bathrooms, THE HUXLEY radiates charm and curiosity. 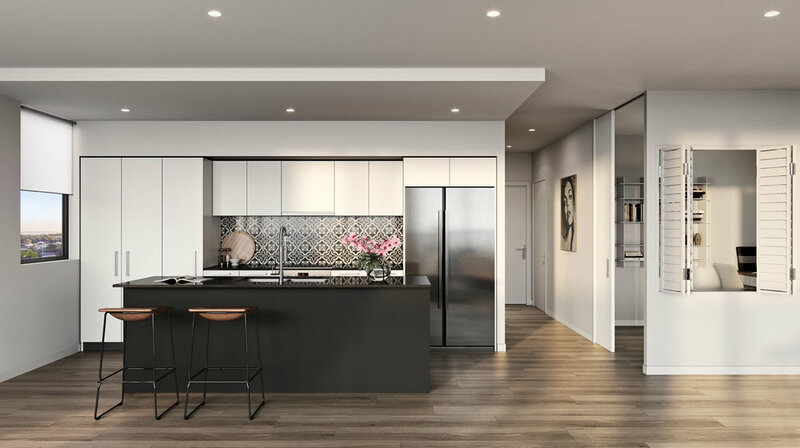 Essential Living... With a focus on distinctive detailed living, THE HUXLEY offers Bosch appliances, stone bench-tops, high ceilings throughout, designer bathrooms, dedicated bicycle storage in your apartment, added basement storage and lustrous LED down lighting. Practical living... Practical design and composition features ensure convenient living. Complete with chef’s kitchen, expansive living areas, a dedicated dining area, air-conditioning to all bedrooms and living areas and an abundance of storage. Epicenter of the home... The most important consideration of a kitchen is the entertaining flow and balance of space. The highly functional kitchen is equipped with Bosch appliances, feature pull-down sink mixer, stone bench tops and soft close joinery. Tranquil sanctuary... A magnetic intensity lures you towards your private retreat. Owner suites embody walk-in robes, large ensuites all with double vanities and designer plush Casa Velour carpet underfoot, glass door robes and private balconies to select bedrooms. 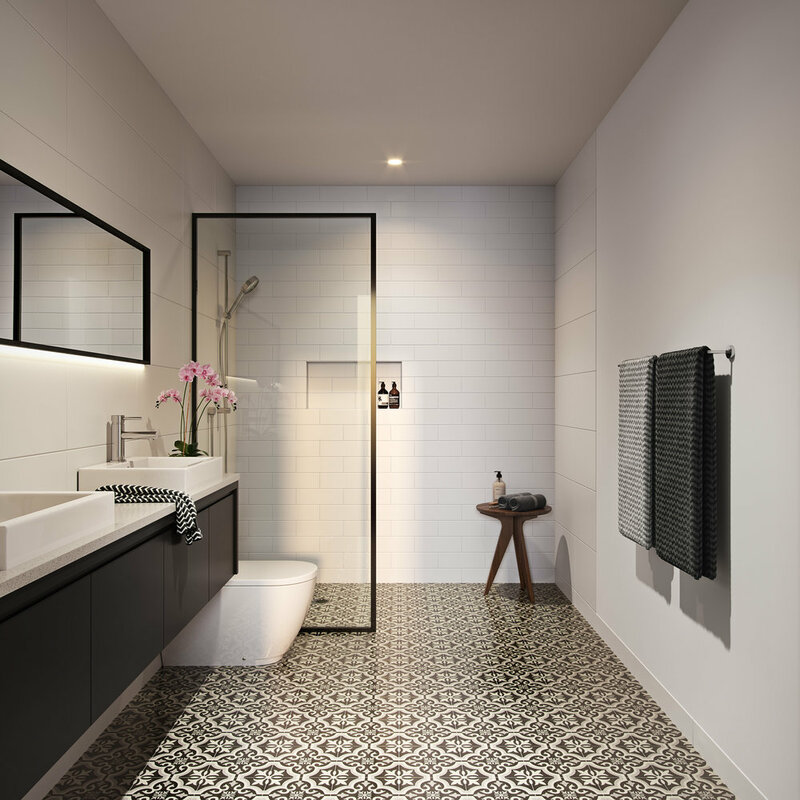 Luxurious, spacious and practical, each bathroom features slimline vanities, stone bench tops, designer Braga tiled floors, recessed shower niches, elegant slimline tapware and matching accessories, creating a beautiful symmetry and strong clean lines. 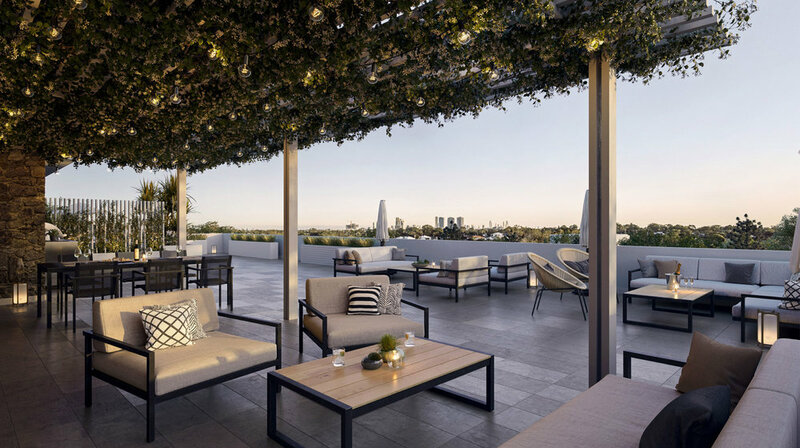 ||| Rooftop entertaining with expansive skyline views. ||| Secure ground level resident car and bicycle parking with lift access (two exclusive car spaces per apartment). ||| Visitor car and bicycle parking. Chirn Park in Labrador is known for its colourful “village” feel and delicious “eat Street”. A bustling strip dotted with urban and hip cafe’s, restaurants and bars and all the convenience necessities of a self-sufficient hub. Meters from your doorstep is Daark Expresso, voted one of the Gold Coast’s TOP 10 coffee shops! 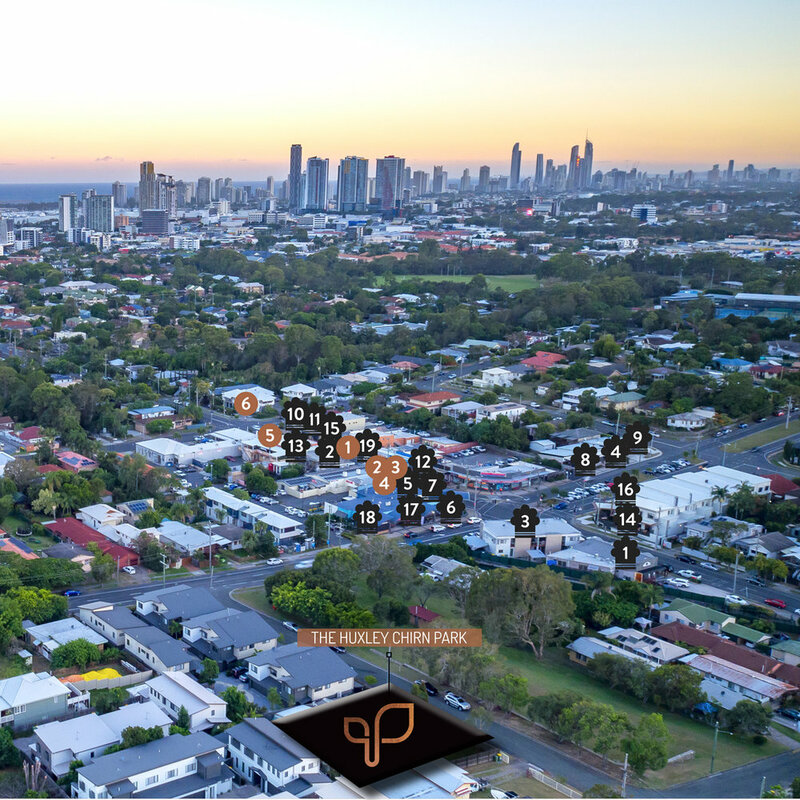 Chirn Park’s close proximity to a range of recreational facilities, hospitals, universities, shopping precincts, boating, golf courses, dining and world famous beaches is why it’s one of the Gold Coast’s most thriving neighbourhoods.